not part of the grammatical structure of the main clause but provide additional information. Parentheses indicate more emphasis than commas; dashes indicate more emphasis than parentheses. Both dashes and parentheses should be used sparingly to ensure emphasis. Always use both opening and closing parentheses. Place space before opening parentheses and after closing parentheses. Do not place spaces before or after dashes. My cousins—Oliver, Harry, and Lyra—cannot attend my birthday party. The three articles—"How to Use Commas," "How to Use Semicolons," and "How to Use Hyphens"—are available on the website. The teacher wrote the titles of the books—The Golden Compass, The Subtle Knife, and The Amber Spyglass—on the board. The final four cities—Chicago, Illinois; London, England; Paris, France; and New York, New York—will compete for the grand prize. I am afraid to fly (although I know riding in an airplane is safer than driving a car). Many employees (mostly recent graduates with student loans) must ride the bus to work. When my husband picked me up in a new car (a shiny, purple BMW), I guessed that he had received a large raise. The idea that women are inferior to men is ridiculous—even preposterous. That many children go hungry every day in American is sad—possibly tragic. The woman could not believe the man standing on her front porch was who he said he was—the father who had abandoned her as a child. We owe the bank thirty thousand dollars ($30,000). Books in IRMA (Infrequently Requested Materials Area) are still available for patron use. The diagram (Figure 1) explains the desired workflow. Many patrons (mostly freshmen and transfer students) will need a tour of the library. My boss finally answered (after ignoring me for an entire week) that she could not transfer me to another department. Your neighbors (the people who left their broken truck in the middle of the road) are quite annoying. My puppy (he was completely potty-trained in less than a day) needs to go outside at least three times a day. The Fourth Amendment—protection from unreasonable search and seizure—prevents the police from entering my house and taking my belongings on a whim. The first law of motion—every object in motion will stay in motion until acted upon by an outside force—explains why a ball dropped from the top of a roof will not stop in mid-air but will continue to fall until it hits the ground. Reliability, trustworthiness, diligence—this company only hires employees with all of these traits. Male and female, old and young, short and tall—people of all shapes and sizes can participate in activities at the community center. Prepositional phrases function as (1) modifiers, (2) complements, (3) adjuncts, (4) adverbials, and (5) subjects. The department is looking for a new manager who (1) can work any shift, (2) will work multiples shifts per day, and (3) is willing to work overtime. 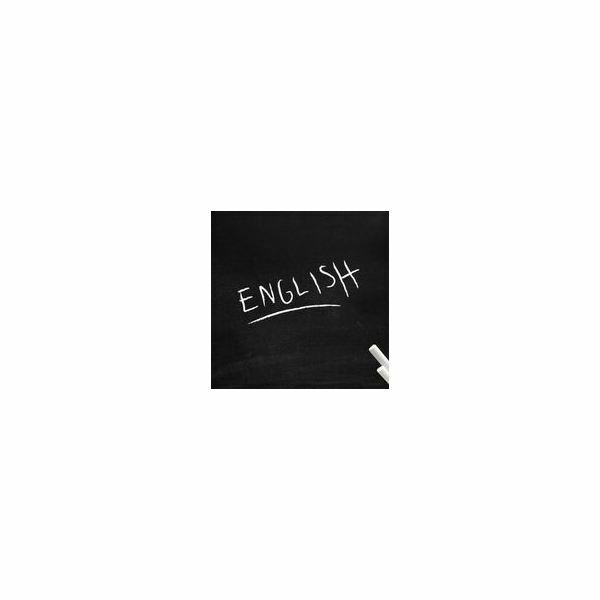 The accompanying printable reference sheet of the rules for using dashes and parentheses in English is available for download at The Use of Dashes and Parentheses in Written English Reference Sheet.